© June Lloyd. All rights reserved. 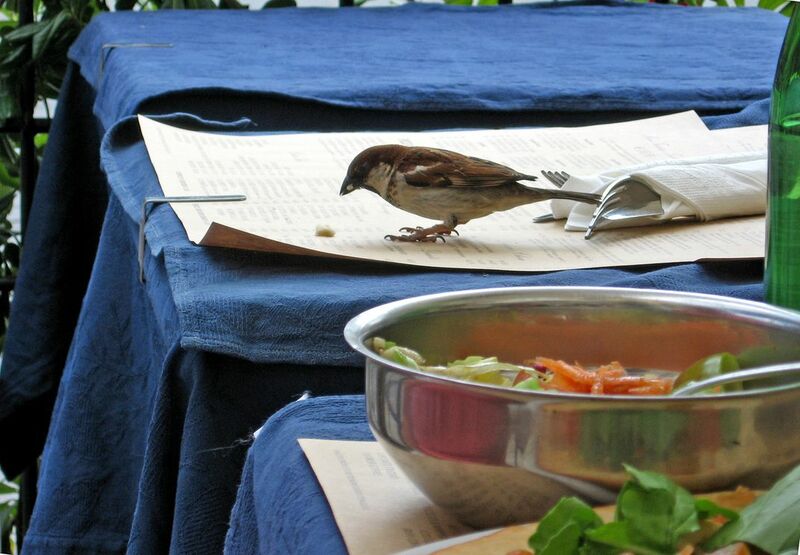 Bird joining me for lunch in Florence, Italy.